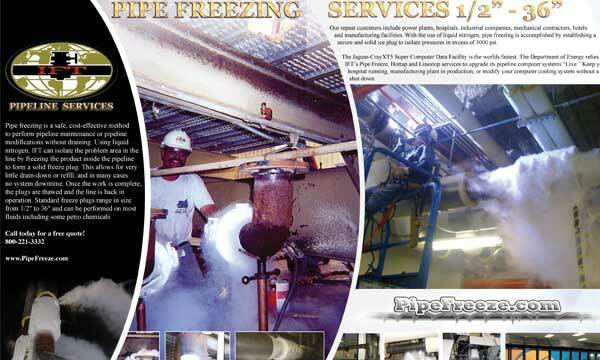 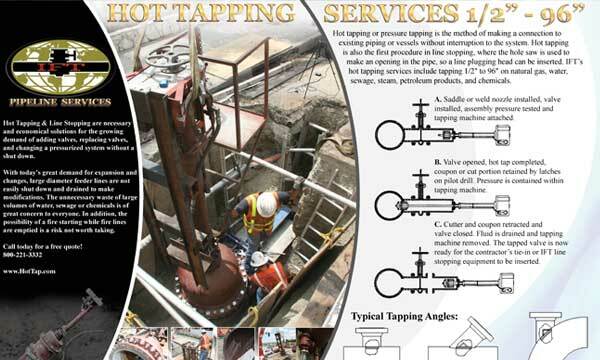 Pipe freeze plugging is a simple, cost-effective method to perform pipeline maintenance or pipe modifications without draining. 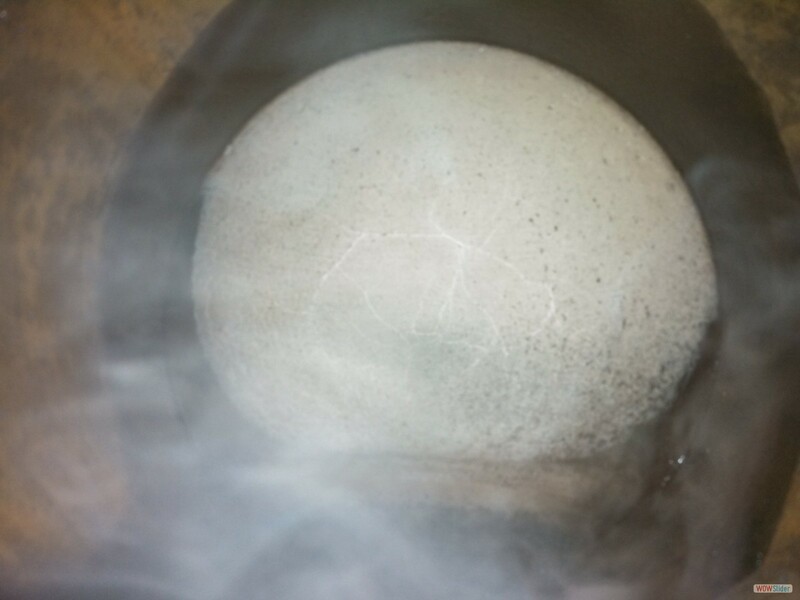 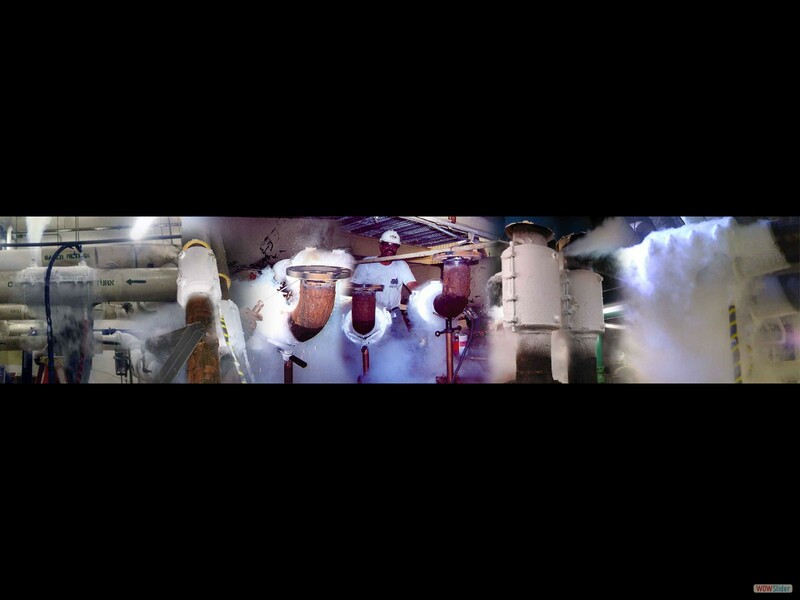 Using liquid nitrogen, IFT, can isolate the problem area in the line by freezing the product inside the pipeline to form one or more solid freeze plugs. 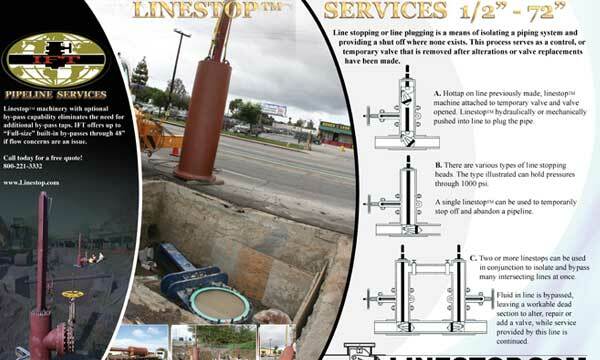 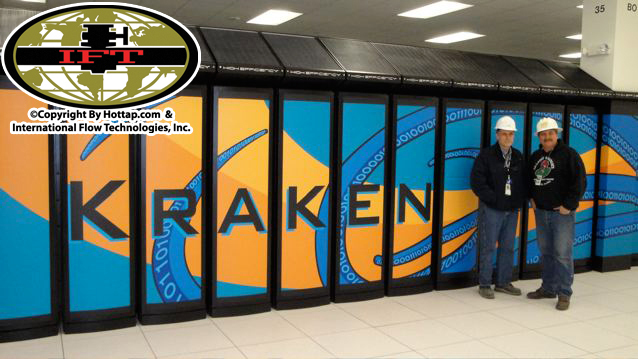 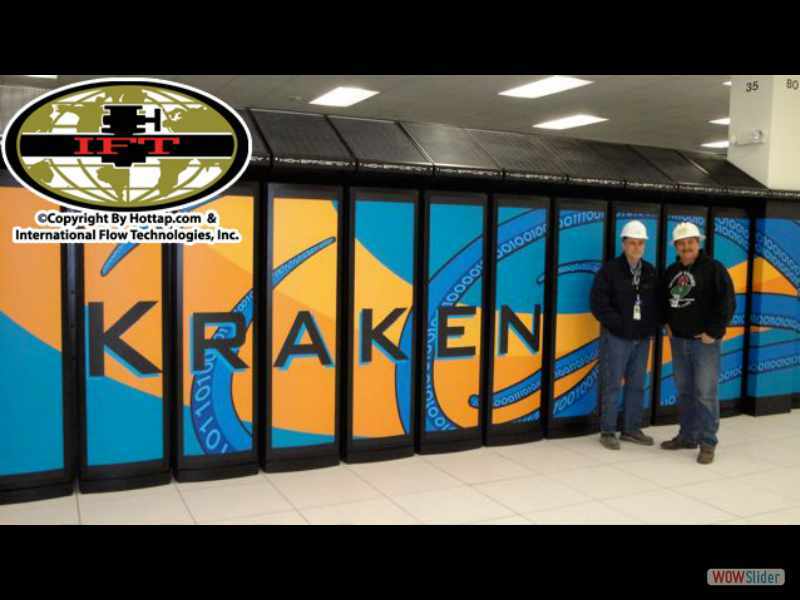 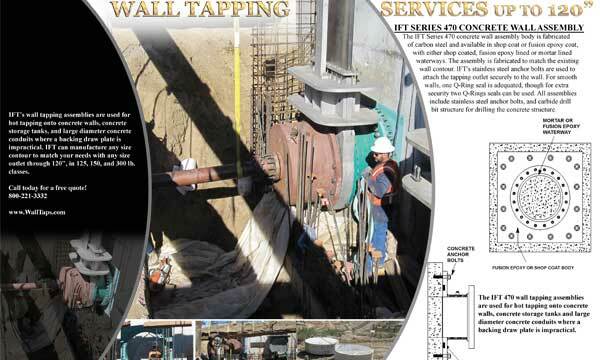 This allows for very little drain-down or refill, and in many cases, no system downtime. 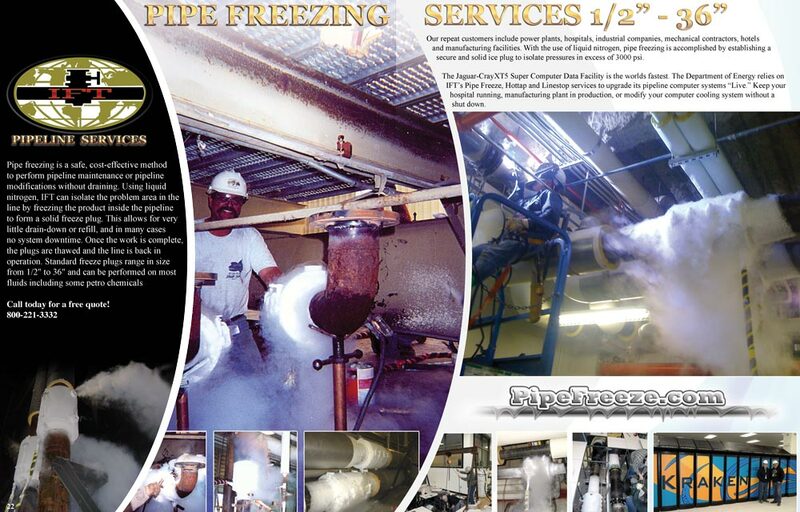 Once the work is complete, the pipeline freezes are thawed and the pipeline is back in operation. 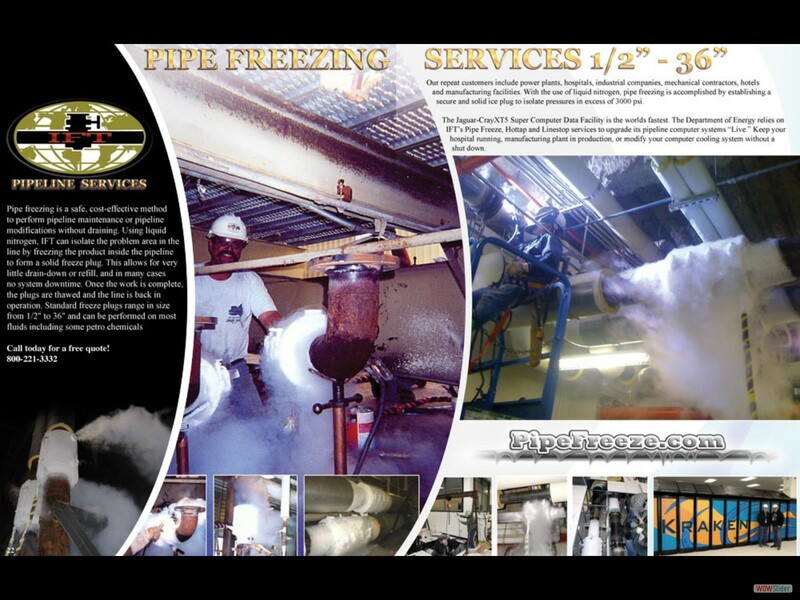 Standard line freezes range in size from 1/2" to 36" OD and can be performed on most fluids including petrochemicals. 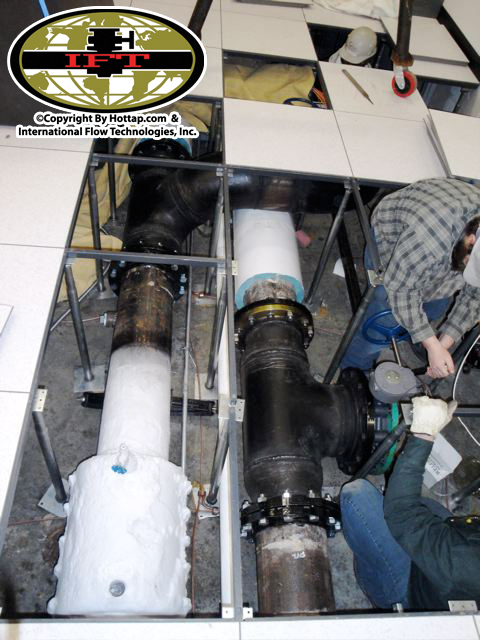 Our repeat customers include power plants, hospitals, industrial companies, mechanical contractors, hotels and manufacturing facilities. 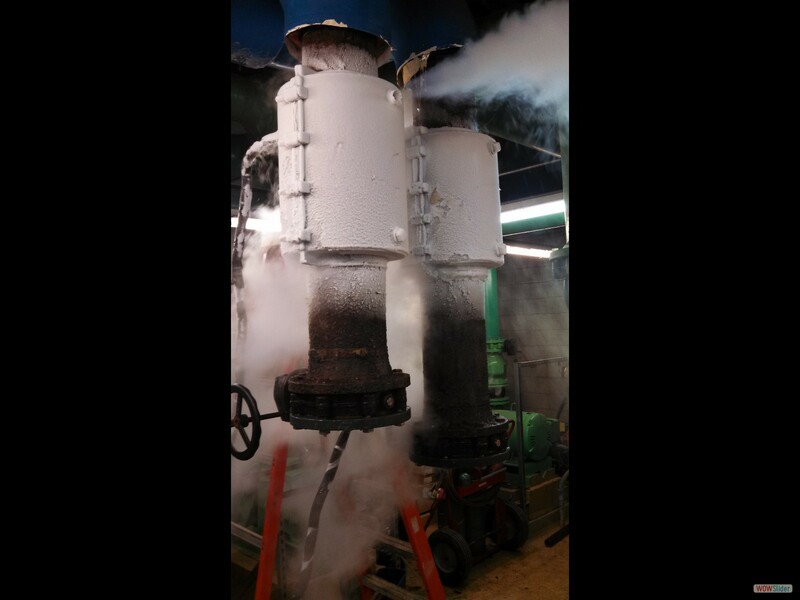 With the use of liquid nitrogen, pipe freezing is accomplished by establishing a secure and solid ice freeze plug to isolate pressures in excess of 3000 psi. 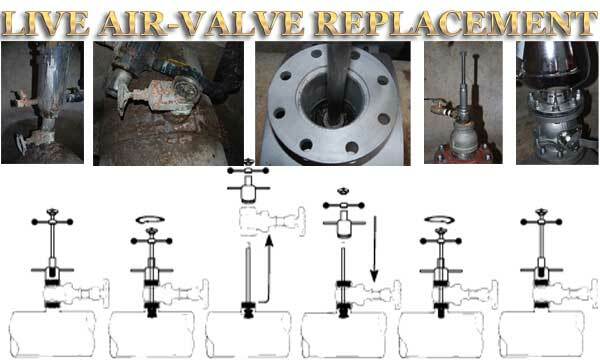 This allowed for valve change out. 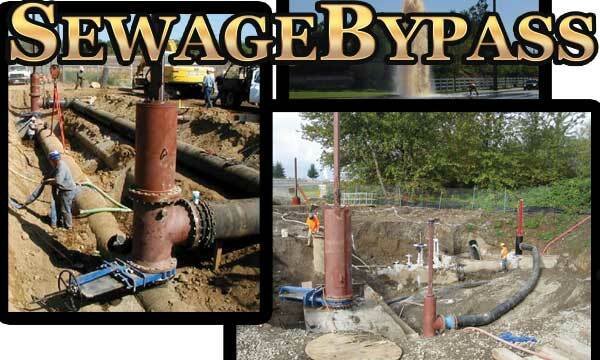 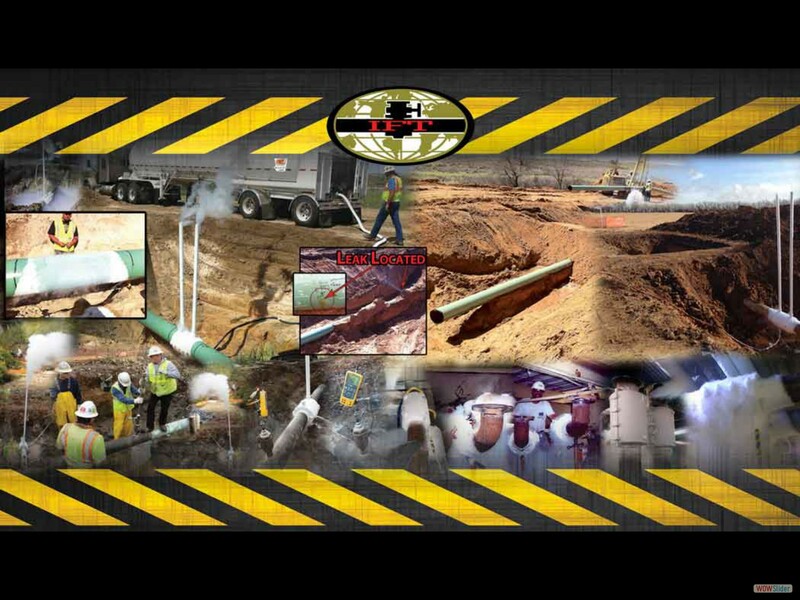 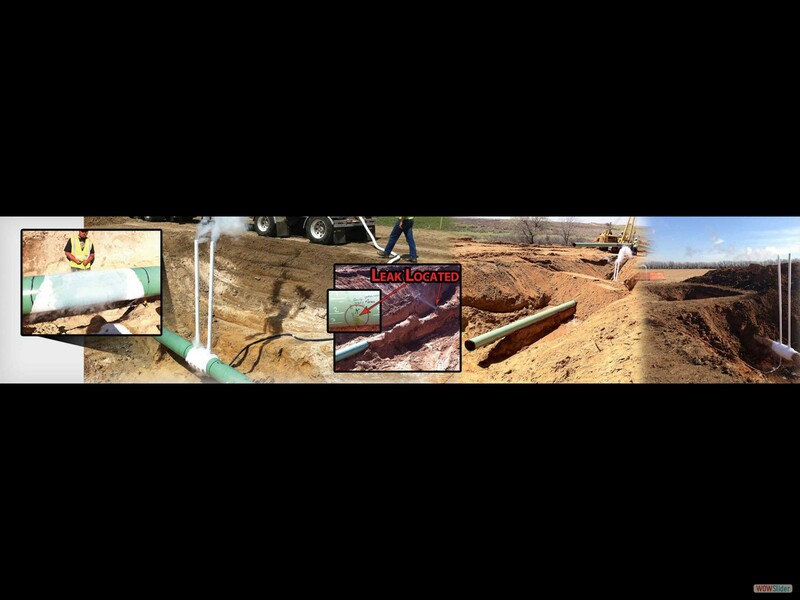 In the picture above: The pipeline apparently had a pinhole leak somewhere in a 20 mile stretch. 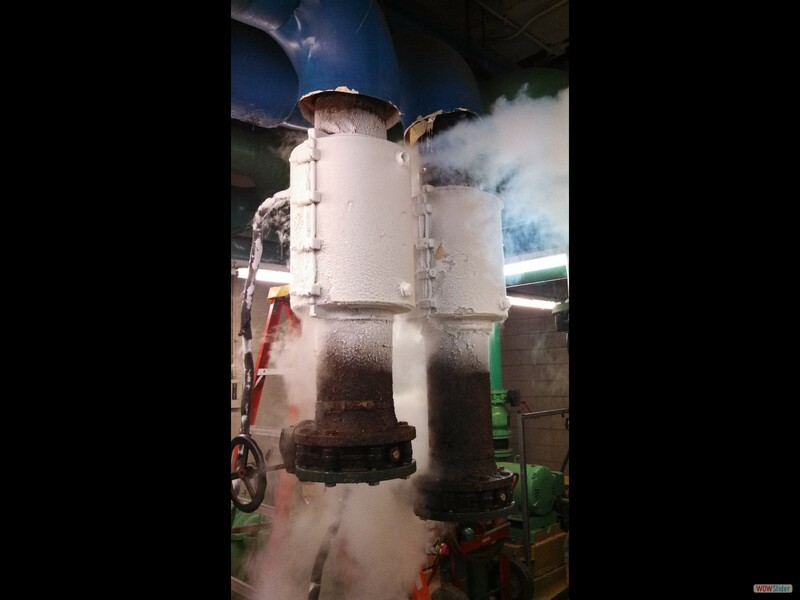 So to find the leak, IFT was called to perform FreezePlugs to determine the location of this leak. 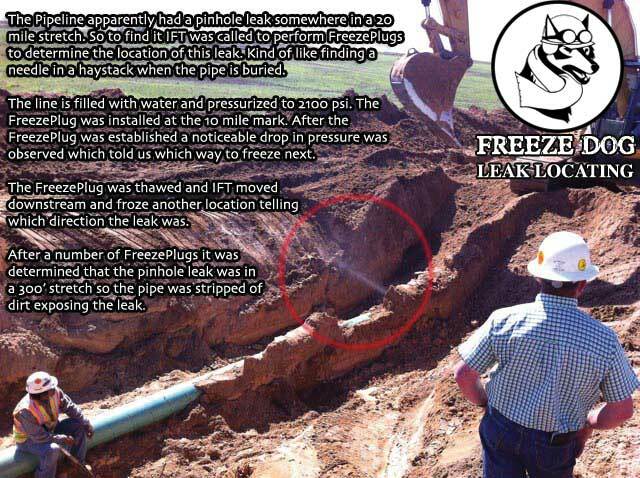 Kind of like finding a needle in a haystack when the pipe is buried. 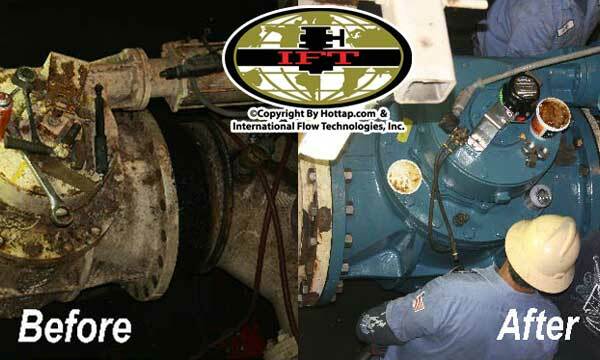 INTERNATIONAL FLOW SERVICE FREEZE PLUGS ARE CONSTANTLY MONITORED AND ARE DESIGNED TO WITHSTAND UP TO 3,000 PSI LINE PRESSURE. 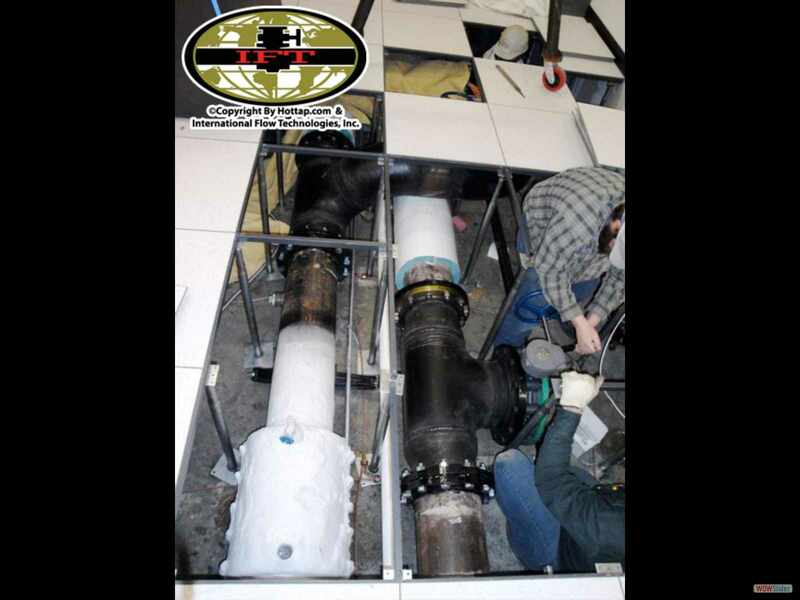 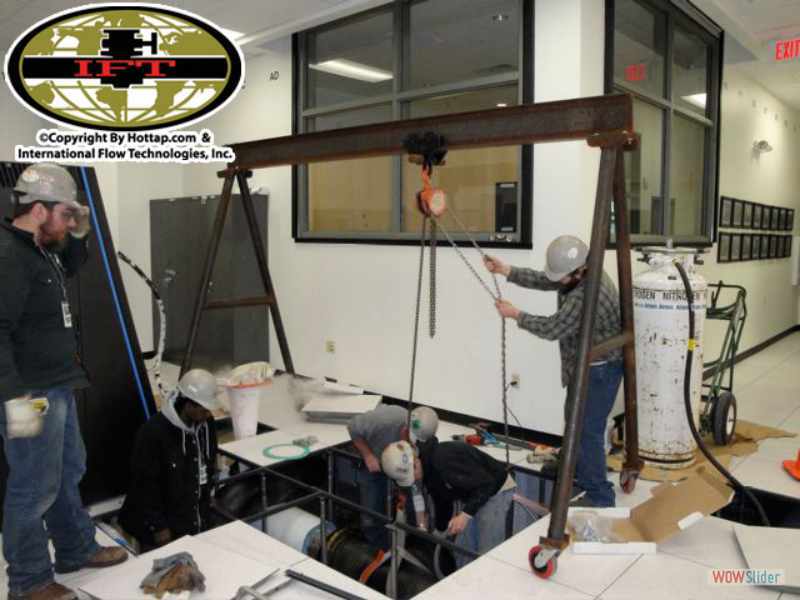 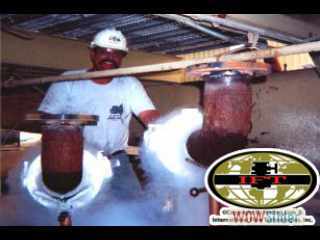 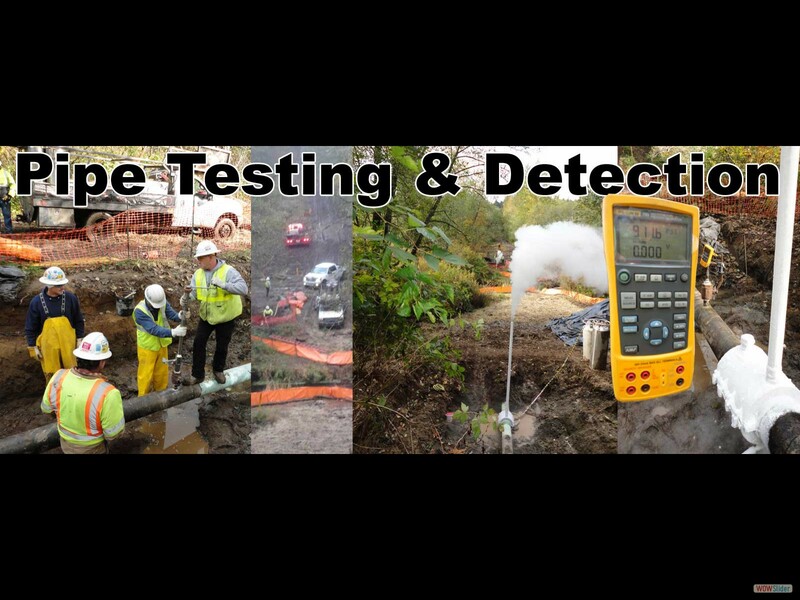 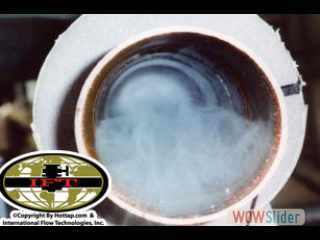 INDEPENDENT LABORATORY TESTS HAVE DOCUMENTED THAT NO PHYSICAL CHANGE IN THE STRUCTURAL MATRIX OF THE PIPE OCCURS DUE TO THE CONTROLLED FREEZING PROCESS.